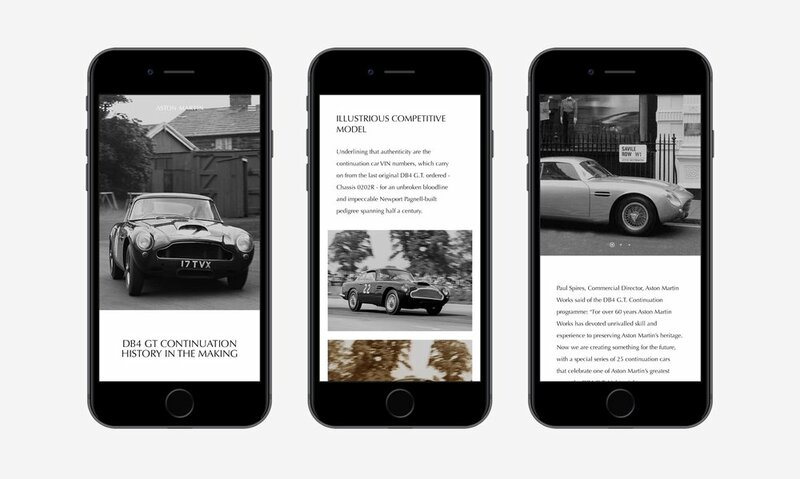 The new Aston Martin Website is a beautiful cinematic destination that that marries beautiful design, engaging brand storytelling and modern utility. 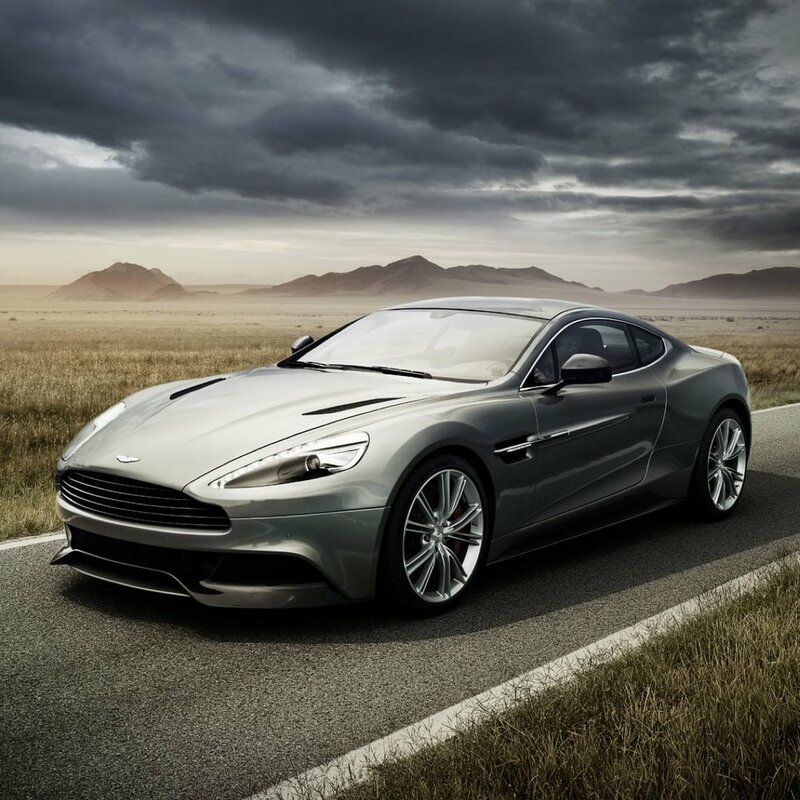 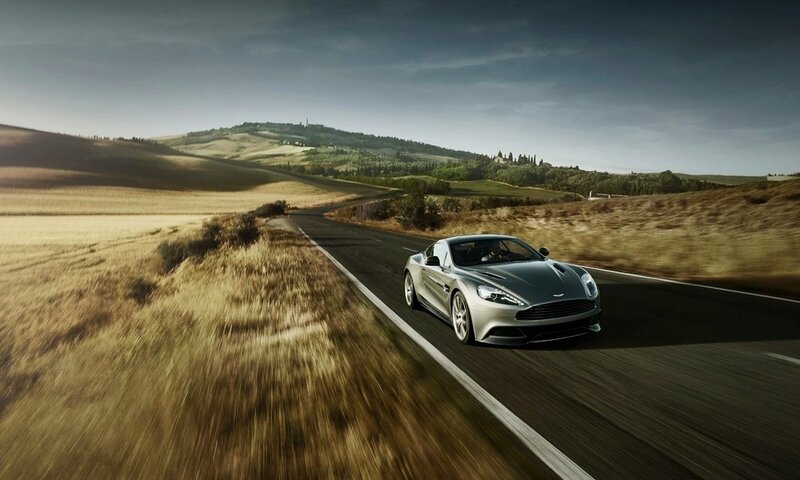 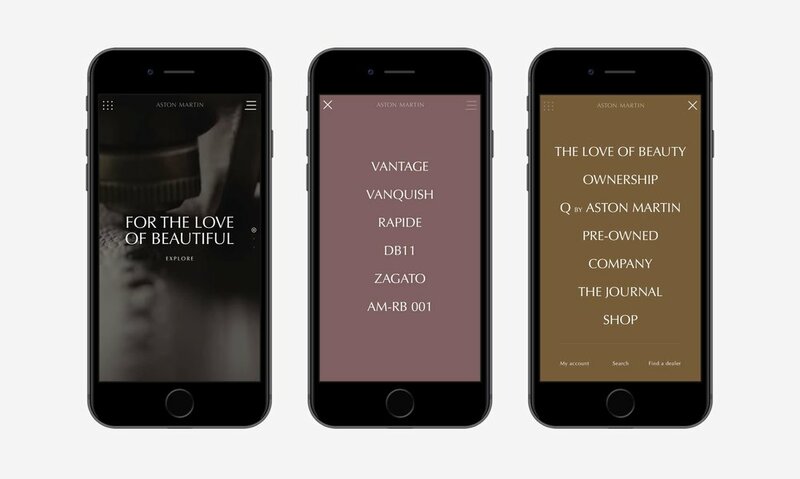 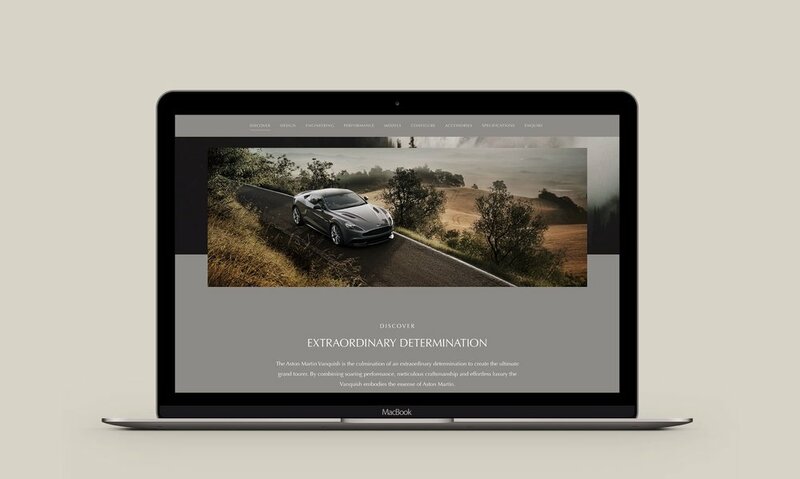 We were tasked to create the website as beautiful as a handcrafted car, while telling the stories of luxury cars that encourage prospects to contact a dealer. 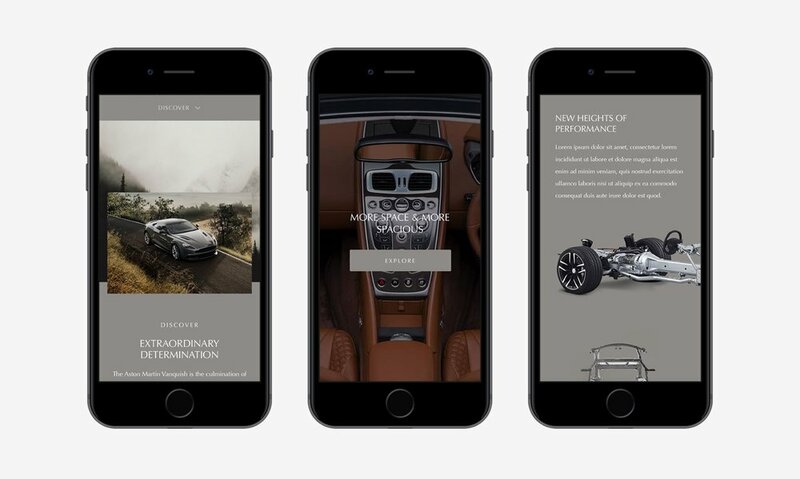 I was involved in an initial concept stage of this project that helped to set an idea & direction that was later on lead by Jesper Winther (Design Director) and myself helping out with mobile design.